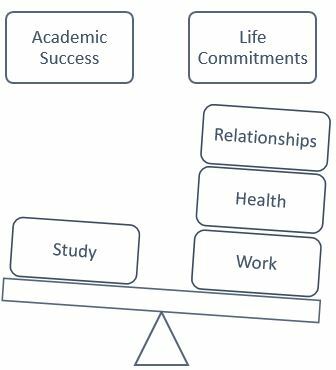 If you have experienced what it is like to be a student, then you have likely experienced the difficulties of balancing study and life commitments. Maybe you are one to fixate over studying and do virtually nothing else. Although obsession may feel like the optimal choice it’s obvious to see how neglecting personal health and relationships can soon lead to problems. Problems that may very well get in the way of studying. It’s common knowledge that persistence is essential for learning and development. However, sometimes study can feel like a bit of a drag, with motivation just out of reach. 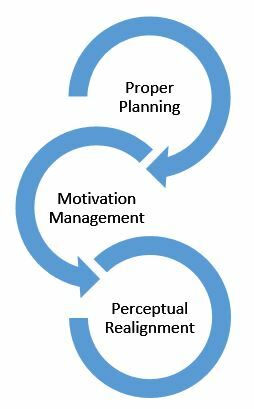 However, with proper planning, motivation management, and a bit of perceptual realignment (perhaps it is the way you are looking at things?). Apply some of the strategies presented in this article and you will soon find yourself absorbing, retaining, and recalling your studies much more easily and effortlessly than ever before. Regardless of which method you choose to plan your daily, weekly, monthly, and yearly commitments. It is essential that you know your responsibilities and what is required of you. This way, regardless of which planning system you choose to use, you will always complete the most necessary tasks. Essential tasks include Work, Health, Study, and Relationships. Altered to your individual specifications. 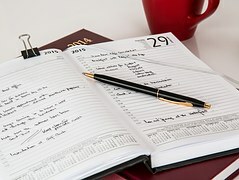 Scheduling blocks of time for certain activities help to lower the pressure of completing things in very strict time frames. And also allows for the flexibility of rearranging tasks by mood (more in motivation management). Having a routine allows activities to become virtually effortless as you naturally feel the motivation to do certain things around certain times of day depending on your routine. Creating a To-Do-List of your most important and essential activities can be highly productive for some and highly unproductive for others, to be used wisely. Calendars are good for when you only want to remember key dates rather than specific times or an entire routine. For tasks that require only a reminder of a date (e.g., an assignment due date) calendars are optimal. Alarms are really good for short term reminders or keeping task and moving onto other activities within appropriate time frames. Alarms are also useful for maintaining a routine and other repeated alerts. 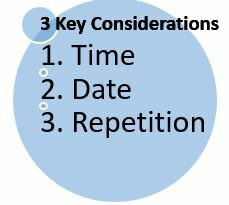 When considering which planning method to use, ask yourself if you know the time and date of the event, and if the time or date is repeated either in the same day or over different dates. This should simplify your selection of methods immensely. TIP: Using more than one method can be advantageous if properly suited to your individual lifestyle and needs. 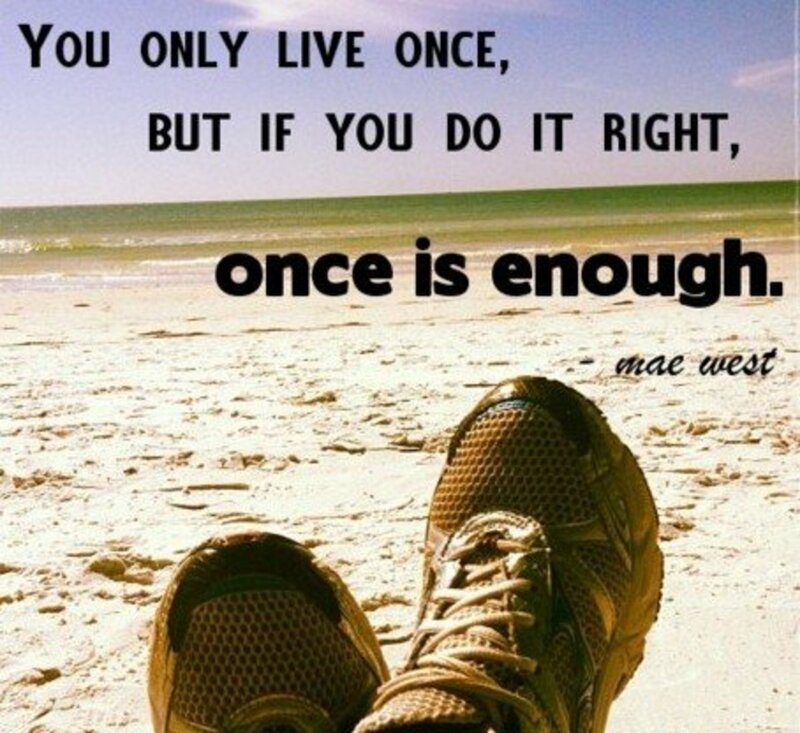 Once you settle into a routine and begin experiencing your habits a little better. You should soon find noticeable dips in your motivation over time. Completing tasks in on time is one of the simplest ways to manage motivation. Alternatively, knowing when you are operating at your full potential will allow you to schedule your work for a time you are likely to be productive. Understanding how your moods and distractions shape your learning capacity and productivity requires some conscious attention or mindfulness, or a willingness to record experiences. That is, paying conscious attention or recording time used. 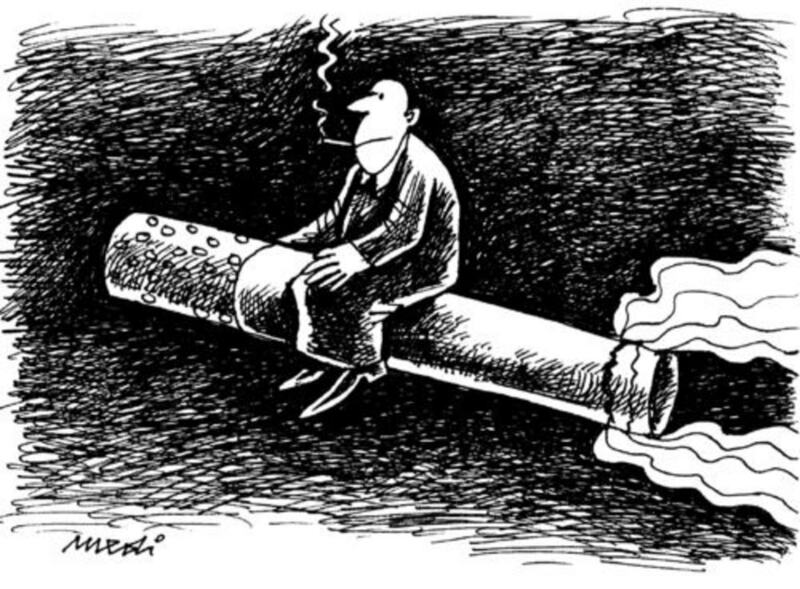 In some instances however, a decline in motivation could be caused by perception. However, finding your own individual rhythm is incredibly rewarding, and doesn’t require all that much effort. Without knowing your baseline, you won’t know where and when to make adjustments. However, this is dependent on what you are trying to achieve. Alas, once begin to notice your internal responses to external events, you will be able to use that to shape your mood and optimise your performance in any area desired. Noticing which activities and actions make you feel good will give you an indication of what to do more of, in general or as a targeted mood lift. With the same thing working in reverse. That is, knowing what you react negatively to will allow you to avoid whatever causes the negative reaction and achieve a more balanced state consistent with what you define as your baseline. So how does one balance personal interests and professional pursuits? The first and most obvious choice would be to choose a professional pursuit that aligns with your personal interests, is a source of relationships and doesn’t detract from time spent managing health, work, and relationships. However not everyone has the ability to attain that inspirational quality of life that comes with doing something you love, enjoy and are passionate about. The good news is, you might not have to. So, rather than deciding to quit your job, and before you start rearranging your entire life for an ideal that might (or might not) make you happy. Why not try and change your viewpoint. Look at work, study, health, and relationships as processes that make up a whole, being you. Being healthy is beneficial for work, study, and relationships. Work requires health, study, and usually relationships. Study requires health, occasionally work, and usually study. 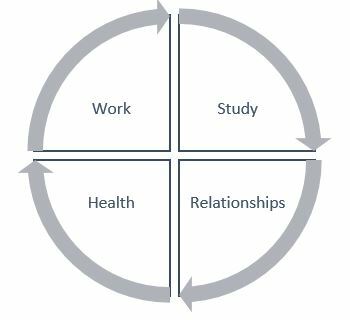 Relationships promote health, can encourage study, and lead to work. As demonstrated above, it is the situation, not the balance that leads to overall perception. Thus, if you balance human requirements to stay happy and healthy, nothing else is really needed. Thus, it is clear that human perception can be a help or hindrance to the goals we set out to achieve. But with a little more conscious attention and practice, realising your full potential is not an unrealistic thing to attain. Even better, realising your potential is only the beginning when you structure your life with your goals and aspirations in mind. You’ll easily exceed your own and others expectations of what you can and cannot do. Paying attention to responses, much like the study you already undertake or intend too, requires practice, persistence, consistency and commitment. But that doesn’t have to be hard work, difficult, or a challenge! All that may be needed, is a change of attitude and point of view, the actions should naturally follow. Utilise your strengths and acknowledge your weaknesses. Address perceptual barriers that may be holding you back. As you achieve more, your confidence will grow, as with your capacity to achieve, learn and grow. If something isn’t working properly, look at what might need to be done to aleviate the barrier. You might need to adjust your planning, motivation, or percpetion to find exactly what is holding you back. If your goal is to optimise productivity, keep detailed records of tasks, scores, and time taken to complete. However, if your only aim is to balance study and life in a way that keep you happy and get everything finished, a simpler planning method and observational motivational techiques might be best. Did You Find This Article Helpful or Are More Specific Articles Needed? This article was definitely helpful! More articles are needed to provide more information!